This simple, cool, theme is perfect for getting into the fall ‘mood’. 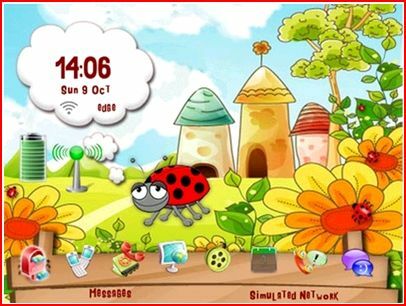 This theme will convert your theme in a beautiful landscape with lovely ladybug’s that will give more life to your blackberry. 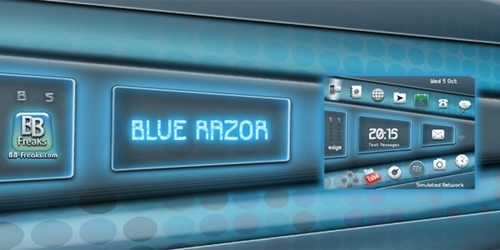 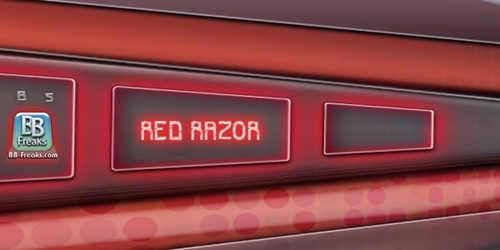 The homescreen features 10-13 customizable icons (according to the menu order). 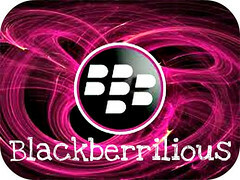 Give more life to your BlackBerry with this colorful theme that features flowers everywhere on the theme. 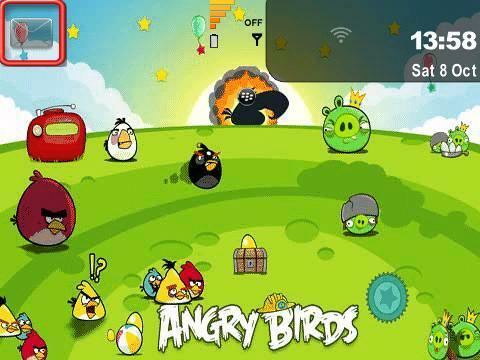 The theme features 5-7 customizable icons on homescreen (according to menu order). 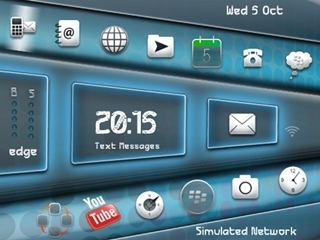 Discover a new experience in your BlackBerry with this incredible theme made with a beautiful hi tech design and great features.